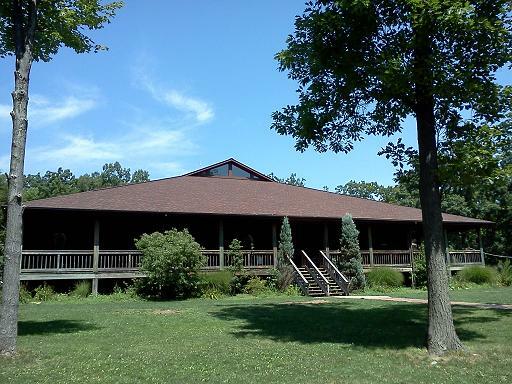 For more than seventy years Lutherlyn has been combining the love of God, fun, friends, swimming, playing in the woods, adventure challenges, Bible study, worship, cookouts, campfires, discoveries in nature, games, and a few surprises into an unforgettable experience! Lutherlyn offers a variety of week-long, half-week, and day programs for children entering 1st grade through those who have finished their senior year of high school. In addition to classic camp programs Lutherlyn also offers camps such as Rocketry, Horse Camp, Adventurers, Musical Theater, Night Owls, and more for campers with special interests. In addition to summer camp programs for school age children and teens, Lutherlyn offers day programs for children as young as three years old to enjoy with their favorite grown-up, and Family Camp for campers of ANY age to enjoy. You can learn more about this summer's camp schedule, costs, or view frequently asked questions by selecting the tiles below. Our staff is also happy to answer any questions you may have about our programs, the registration process, pricing, financial assistance, or any other questions you may have.  Lutherlyn provides a summer camping experience in the finest tradition of Lutheran Outdoor Ministry. - and a creative and practical approach to Bible study and worship. - and in a sense of their God-given worth, gifts, and ability to make a difference. Your Staff - The Lutherlyn staff consists of 60 dedicated people specially trained (including First Aid & CPR) to ensure a safe, meaningful, and enjoyable experience! A registered nurse, certified water-safety instructor, and lifeguards are on site at camp all summer long to provide for the health and safety of each camper. 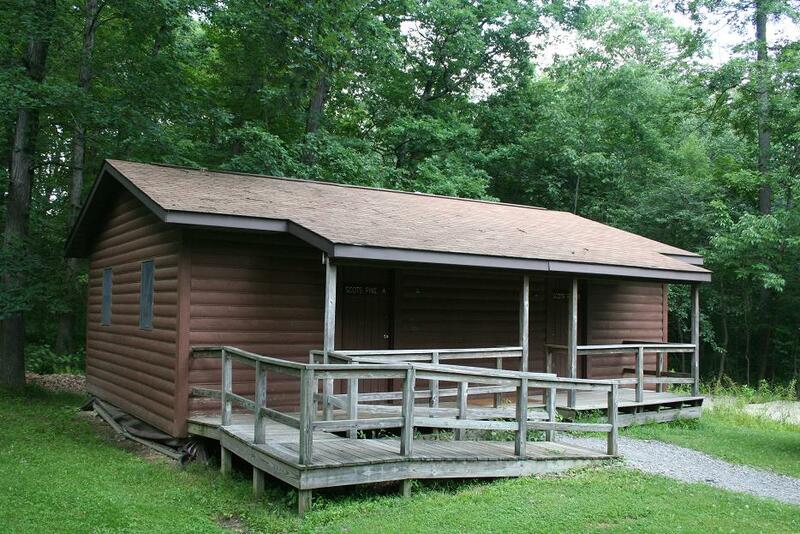 Camp Life - Campers live in cabins furnished with bunk beds and bathrooms, including showers. Counselors live with their cabin group and campers are never left unsupervised. 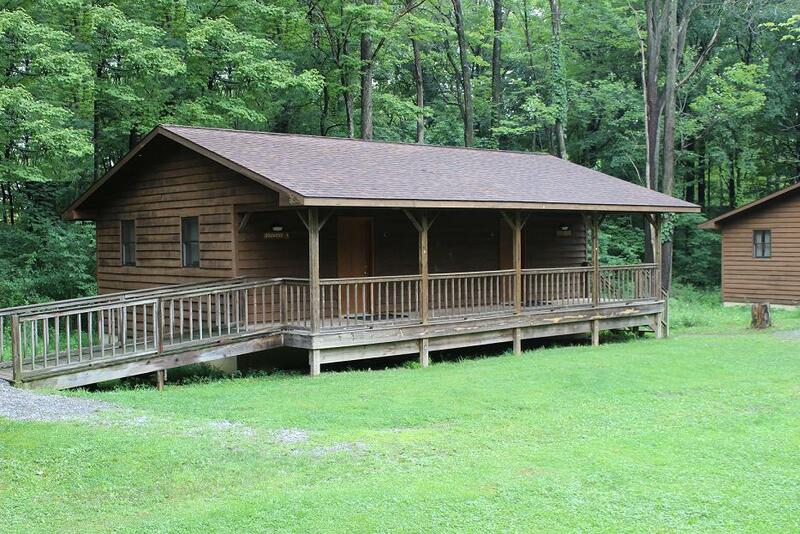 Cabin groups eat, play, learn, and live together as a family. There are also opportunities each day for campers to explore their own interests and get to know others in the whole camp community. Meals are served buffet style in the Dining Hall. 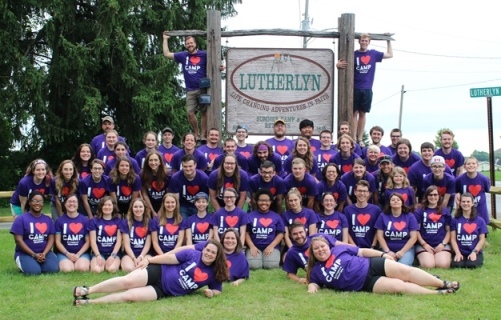 All summer programs at Lutherlyn include morning devotions, Bible study, worship, and evening devotions daily; regardless of the focus of the camp program. 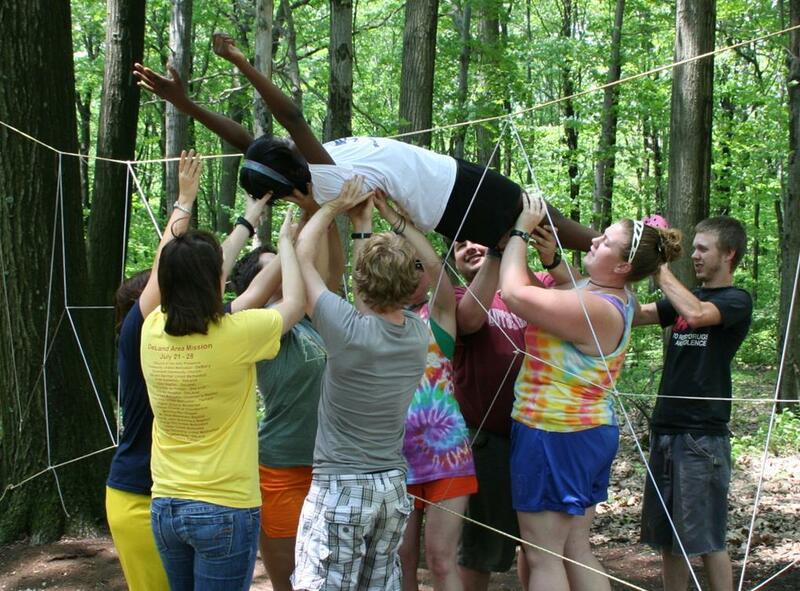 All specialty programs (everything that is not "classic" camp) will spend several hours each day focusing on their specialty activity but they will also have the opportunity to do all of the traditional camp activities (crafts, swimming, ropes course, games, nature activities, hikes, etc.). Week-long programs run from Sunday afternoon (2:30 - 4 pm check-in) until Friday evening (families invited for 6:30 pm worship & 8 pm departure). The camp fee includes all programming, three healthy meals a day, a snack each day, lodging, highly trained staff, and a group photo. 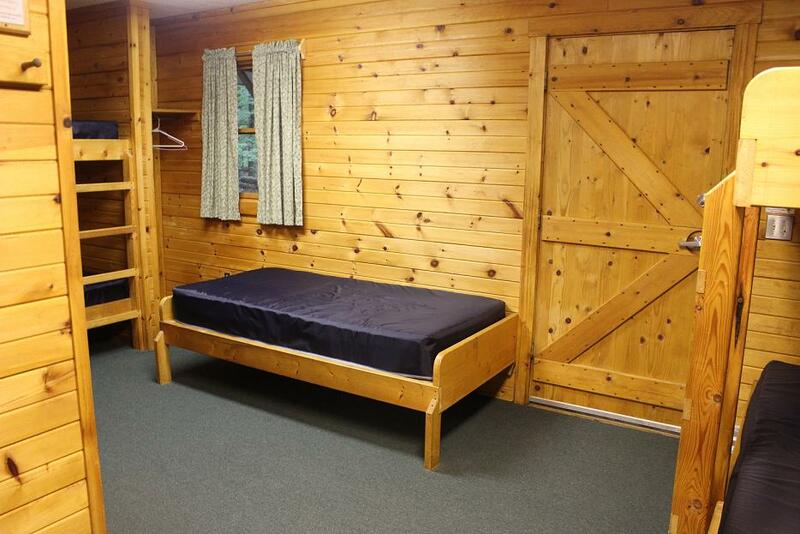 The only additional expense is an optional store account for campers to purchase snacks, drinks, and Lutherlyn merchandise at the camp store and crafts in the Craft Cabin. Rocketry campers have the option of purchasing additional rockets. 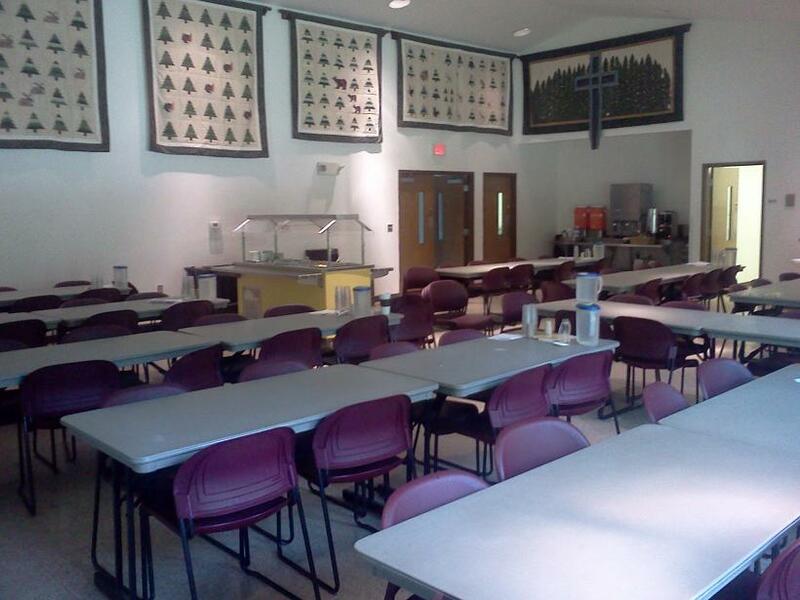 Campers may give an offering from their store account to the annual “under the radar” ministry project. Tiered Pricing - Why 3 Prices? Realizing that everyone has a different ability to pay, Lutherlyn has instituted a voluntary three-tier fee program. You may choose the tier that is most suitable for your situation. It is really a free system; you tell us what is affordable for you and your family. All participants receive the same camp experience no matter what they pay! Tier I is our historically subsidized rate and does not reflect the true cost of operating summer camp programs. Tier II is our partially subsidized fee for those who can pay a little more but still cannot afford the actual cost of camp. Tier III more closely accounts for the true cost of camp. - To provide the highest quality programs possible. - To serve all community income levels. - To preserve camp for generations to come. Again, this program is voluntary and in no way influences the experience anyone will receive. It offers the opportunity for families/individuals to take an active role in supporting the true cost of the camp experience at Lutherlyn! 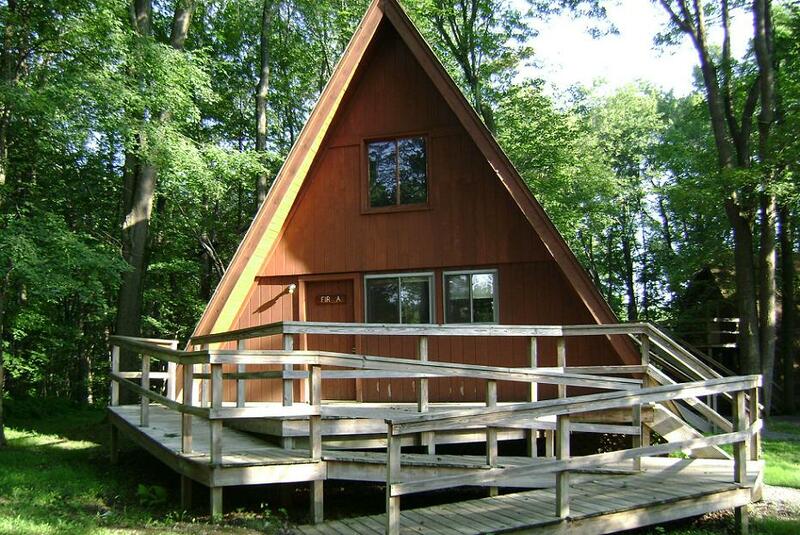 Financial Assistance is available for campers who cannot afford to pay the entire camp fee. Please visit our Downloads & Publications page or contact Lutherlyn for an application. 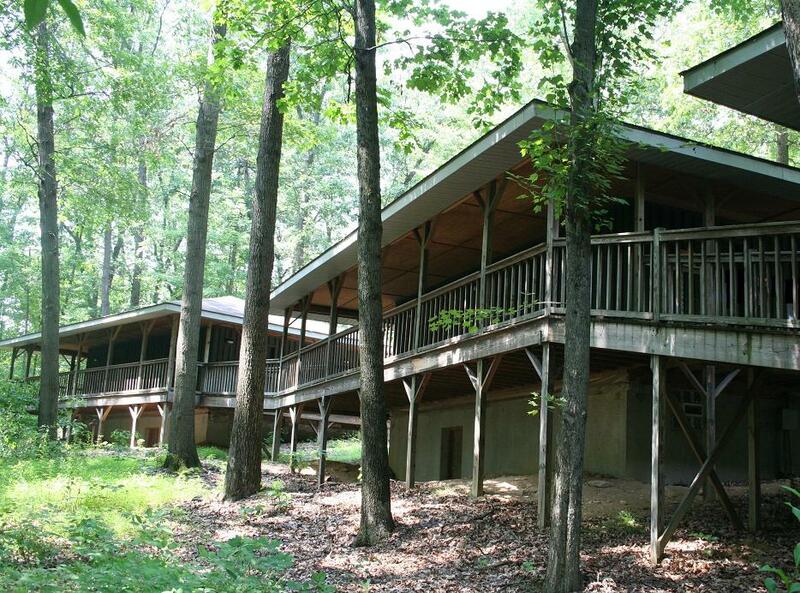 We are committed to offering a safe Christ-centered community that nurtures our camper’s growth. Lutherlyn promises never to turn a child away from the opportunity to come to camp because of financial circumstances. To register a camper for the FUN AND FAITH FILLED summer of 2019 please fill out the online registration form (available February 1, 2019). Know more campers? Please spread the word about summer camp at Lutherlyn! Feel free to make copies of the registration form, call Lutherlyn for more summer brochures, or refer friends to lutherlyn.com. Lutherlyn must have one registration form per camper. Register and pay your deposit to Lutherlyn as soon as possible to save your spot! Shortly after you register you will receive an e-mail with an invoice, health history form, what to bring list, and other important details. 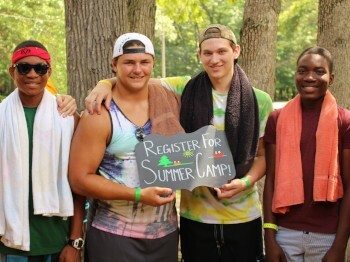 It is important for the registration process that you return your final payment and all necessary paperwork to Lutherlyn at least two weeks before coming to camp. It will greatly reduce your wait in the check-in line if everything is turned in two weeks prior to your arrival. The $100 deposit is refundable until June 1st. After June 1st the $100 deposit is non-refundable and non-transferable. The final payment is due two weeks before coming to camp. Camp fees are not refundable or transferable for cancellations made within two weeks of the scheduled session except for medical reasons. The fee for campers leaving camp for medical reasons or family emergencies may be refunded on a pro-rated basis. Lutherlyn’s Director and Registrar are full-time year-round employees who are happy to answer questions and address concerns. 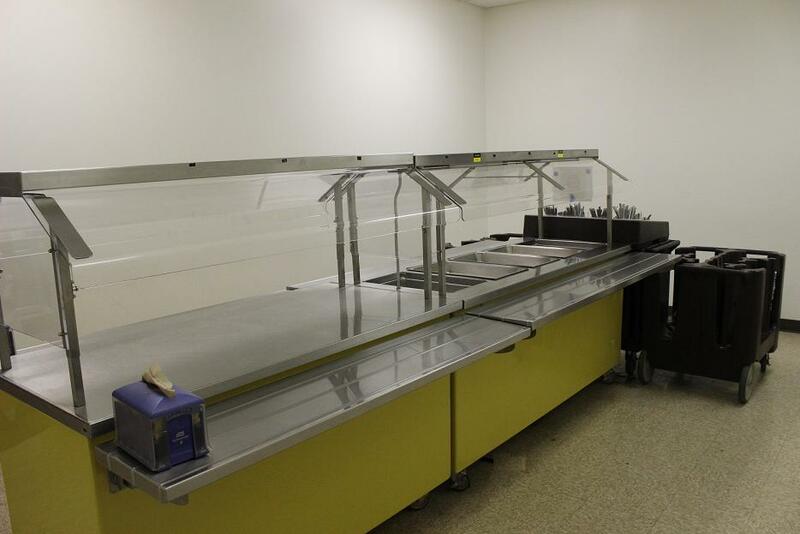 Please contact Lutherlyn at 724-865-2161 to discuss any questions you may have.